Many fail to realize that choosing the right floor type is just as important as giving the home a decent curb appeal. Hence, it is considered as one of the biggest home decisions a person will have to make. While everyone has their own take on this never-ending debate, making this choice even more challenging. 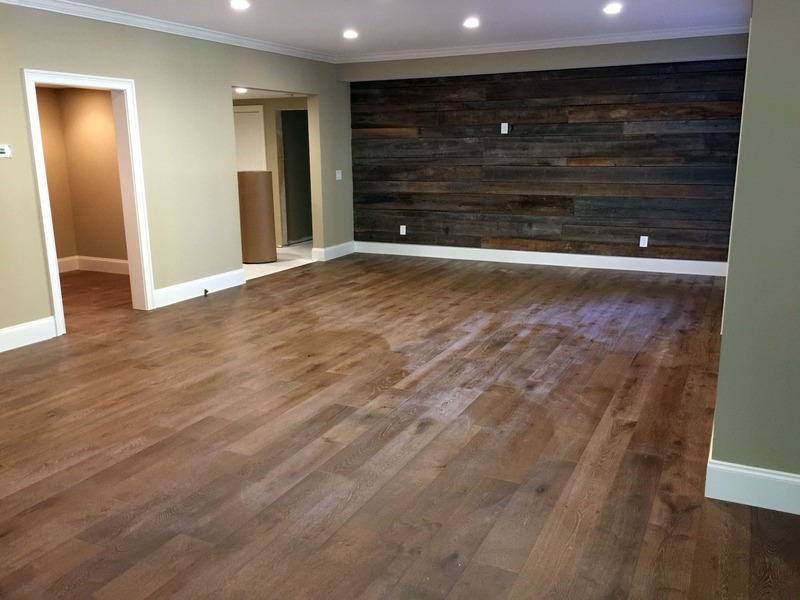 But before you move forward with the big decision and hire hardwood floor installers in Kennesaw & Marietta, take a look at these points to help narrow down your choice. These will help you understand the idea on why the need to buy hardwood flooring. Keep them all in mind and have a look-see on benefits of hardwood flooring. 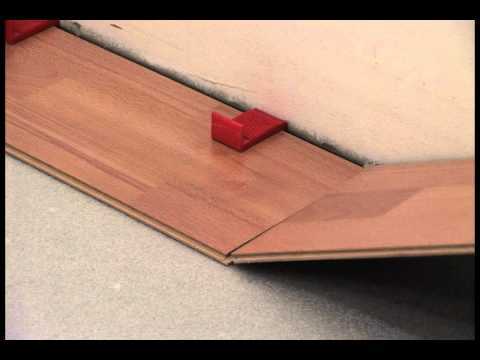 The installation of hardwood flooring is nothing close to being complex. It is very easy for those having enough experience. Quality products in this field are always specifically milled in order to ensure a stable fit and uniform. But in this respect, you should also understand the difference between the finished and unfinished hardwood floors. It really is true that comfort never goes out of style, which is why Kennesaw and Marietta’s hardwood floors are so popular. Along with a high-end aesthetic and elegant look hardwood floors offer the beauty, warmth, and value of natural wood. Moreover, they can be matched with any home style you have, so are universal and can enable a look of spaciousness wherever installed. Hardwood floors are known for being durable, long lasting and versatile. Current trends show a preference for hardwood floors. And mind you, these floors do not only provide superb durability in your home. They also help add value and beauty to your home’s overall worth. Are these not all a great steal? 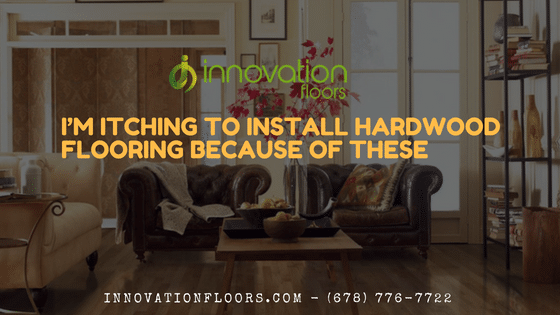 You will not that hardwood can serve you longer than you could have expected especially if compared to other flooring types. Being one of the oldest floors available they have old history of improvement which leads to high quality and the fact that they answer certain standards and can actually last for generations. When you choose hardwood floors, you do not only create unique look for the interior design and surround yourself with comfort, you also increase value of your home or apartment in general. In case of reselling your home or put it out on the market, you will be able to get back up to 78% of the floors initial cost. That is because they increase a property’s value a lot. Furthermore, houses with hardwood floors are generally sold much faster and easier than their counterparts in the market. So, what are you waiting for? Give your home the best upgrade by installing hardwood floors now! Contact us here at Innovation Floors, so one of your experts can assist you with every inquiry you may have. We will also be happy to provide you with a design estimate that is free!